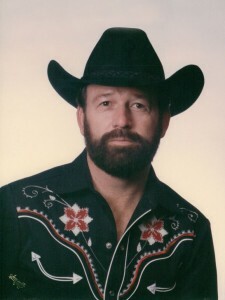 Country artist Jim Seal passed away April 17 at his home in Nashville. He was 68. Seal performed most of his early career in the Los Angeles area, and began recording in Nashville in the late 1970s, earning the Billboard chart hit “Bourbon Cowboy” in 1980. In 1994, Jim was an independent A&R consultant for BNA Records, and later played a role in bringing California artist Gary Allan to Nashville producer/songwriter Byron Hill. Jim is survived by his wife Keven, and son Marc Seal.